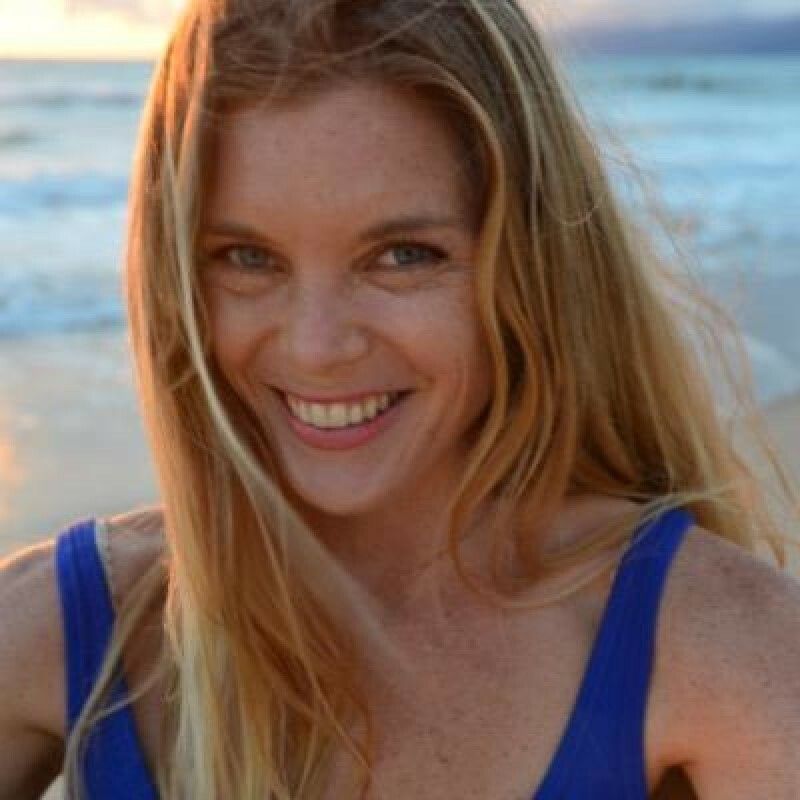 Courtney is a California native and experienced yoga teacher based in Venice Beach, California. Courtney began practicing yoga in 2003 to heal her body from years of competitive track, dance, soccer and gymnastics. After falling in love with the practice, she enrolled in her first yoga teacher training in 2006 at Yoga Works in Santa Monica, California with the inspirational Annie Carpenter and James Brown. Later that year, Courtney continued her education completing the Yoga Ed.certification and in 2007, wanting to explore the practice more in depth, she began the Yoga Works Professional Program under mentor, Jasmine Lieb. Upon completion of the program she became a 500 hour Yoga Alliance registered yoga teacher and later in 2009, Yoga Works Certified. Courtney is most influenced by Vinyasa yoga as well as by her love of yoga therapeutics, Kundalini yoga and dance. Every class incorporates knowledge, spirit, and a sense of humor with the intention of sharing her passion for yoga. In addition to teaching yoga, Courtney is a personal trainer and a seasoned dance and gymnastics instructor. She received her Bachelor of Arts in 2002 from the University of California, Santa Barbara. A balance of strength building and flexibility! Fire up your core and use that heat to ease deeper into hanumanasana, the monkey pose more commonly known as the splits. Grab a couple blocks (firm pillows work too) and explore your edge!